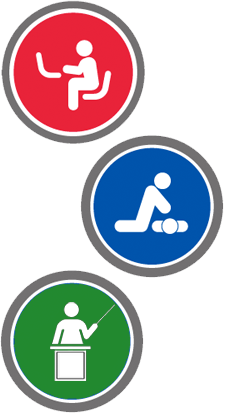 ProTrainings can help you to meet all your Health and Safety and first aid training requirements through a mixture of accredited online, blended, and classroom courses nationwide, ensuring that you use the best, most cost effective training options available. As a client, you will be assigned your own personal training account manager who will work with you to help you plan your training. You will also receive your own admin dashboard where you can monitor and track training for all of your employees. Appointed Persons in the Workplace Level 2 (VTQ) is rated 4.6 out of 5 based on 1136 ratings.